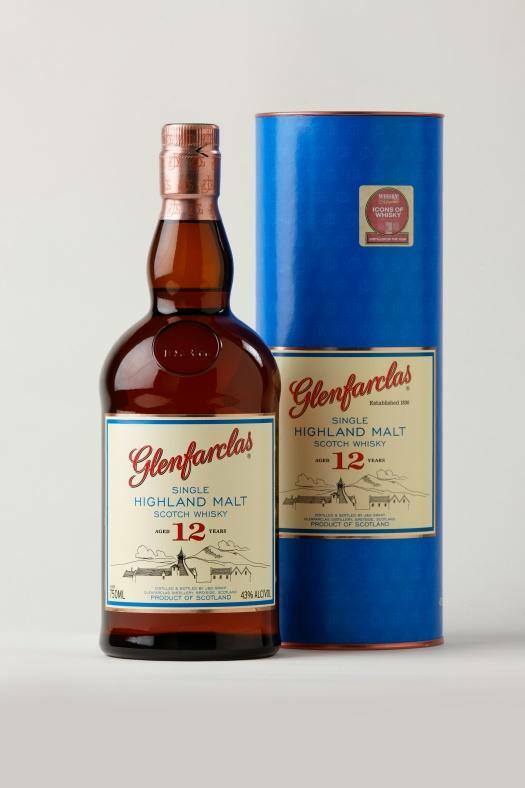 Glenfarclas 12yr is a great everyday dram. Nose: honey, spice with hints of Tobacco. Pallet: rich, warming with a buttery note. Finish: long with toasted oak. 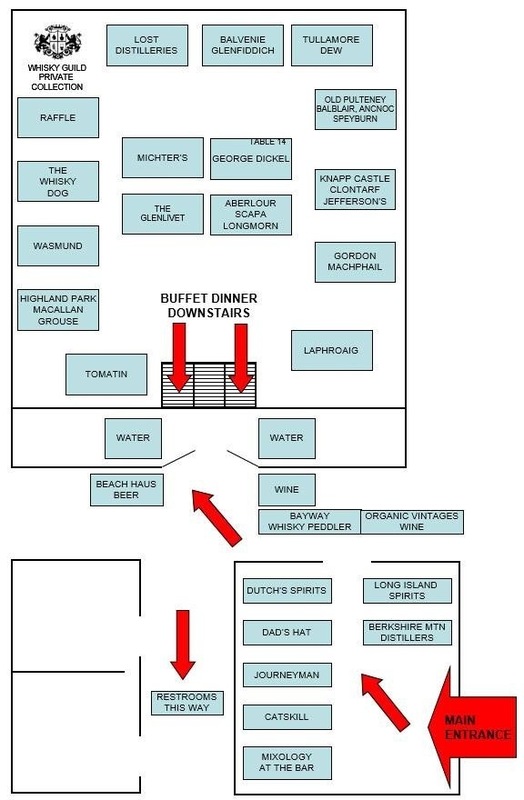 Fantastic whisky and I expect great things from this distillery in the future. They now have Callum Fraser as distillery manager, one of the best in the industry. Love this simple quote by Jonathan Swift. 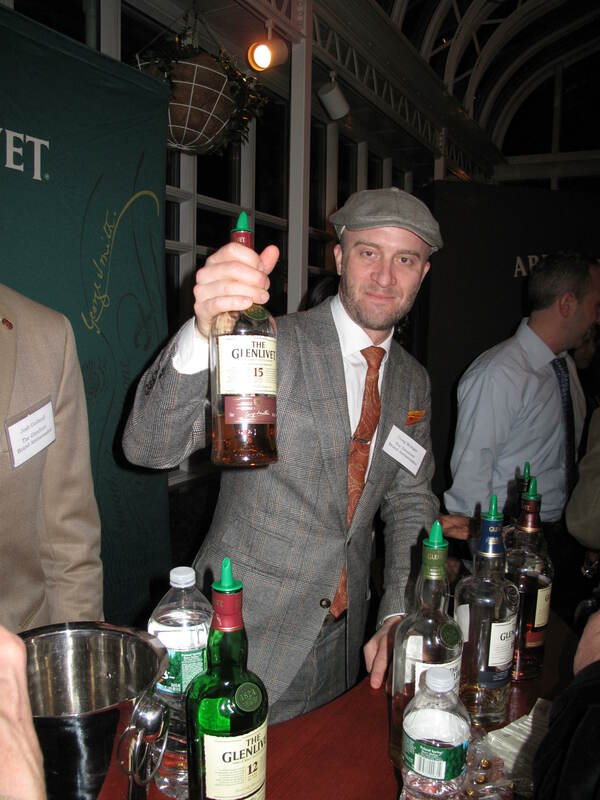 Join The Glenlivet Brand Ambassador Craig Bridger as he leads a tasting of all 6 expressions of The Glenlivet core range. 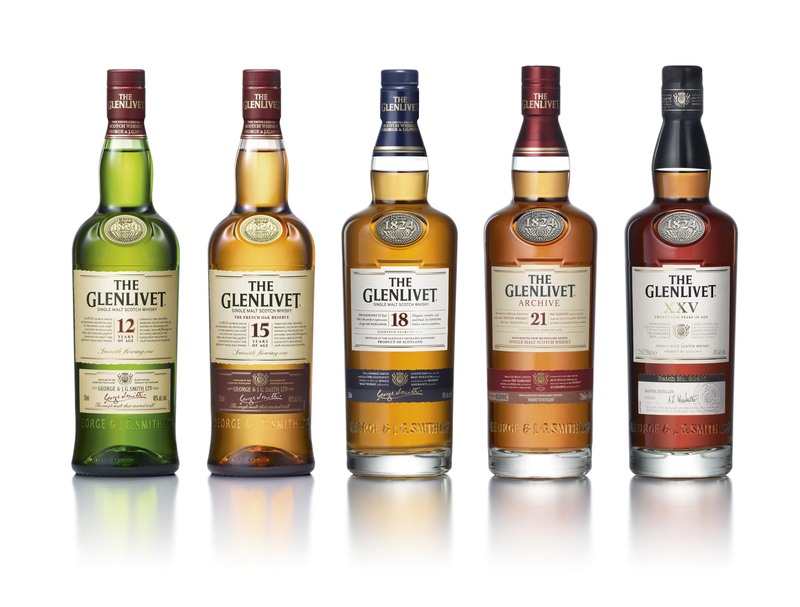 This Master Class is the perfect opportunity to see just how diverse the products being created at The Glenlivet distillery are these days … from The Single Malt That Started It All.